Hundreds of clients and partners met at the IBM Analytics University in October to engage around solutions for creating data driven organizations that effectively use analytics to grow their business. In sessions, forums, and hands on labs we looked at the opportunities and challenges organizations are having in creating a culture where businesses embrace the science of data as a core capability – one that enables better, faster, and more automated data-driven actions that ultimately create greater commercial value, be it through greater customer intimacy, lower costs and more streamlined operations, or new competitive strategies. How do you protect the results of your analytics when everyone has access to analytics? 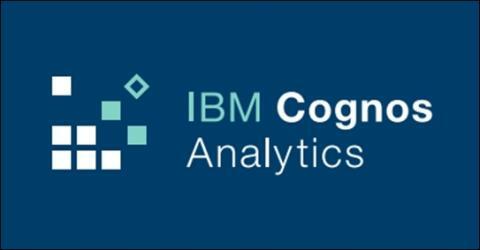 Update you on enhancements to IBM Watson Analytics and IBM Cognos Analytics and share how these are moving forward together to meet your analytics needs. Kevin McFaul, a Product Manager for Cognos Analytics, has been involved in a variety of different areas of Cognos, including being the product management lead for the product release. His current areas of focus are Consumption, Authoring, Analysis and, Accessibility. He is passionate about monitoring the industry, continually researching and planing for the future evolution of Business Intelligence.